Historically, Public Houses have served as the social anchors of towns and neighborhoods for centuries in America and throughout Europe. Not only was the local Public House a place to enjoy modest eats and drink hearty stouts and spirits, it was also a central locale in the community for socializing, political debate, and commerce. All were together. All were welcome.  And today, we continue to welcome you to Distilled NY.